Six-time Olympic champion Jason Kenny says surpassing Sir Chris Hoy's record number of gold medals is not his motivation ahead of Tokyo 2020. 2016 Olympic champion Elinor Barker says Britain's women's team pursuit line-up is as strong as it's been since the Rio Games. 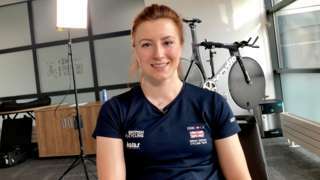 British track cyclist Victoria Williamson talks about her battle to compete again at the World Championships, three years after breaking her neck, back and pelvis. Wednesday will be a big day for Vicky Williamson, who is competing at her first major event since suffering serious injuries during an omnium race in Rotterdam in 2016. Williamson - who won World Championship bronze in 2015 - will partner Katy Marchant in the women’s team sprint. 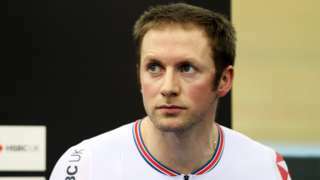 Six-time Olympic gold medallist Jason Kenny is expected to be in action in the men's team sprint as he bids to add to his collection of nine World Championship medals. The gold is also on offer in the women's 10km scratch race and we will have live coverage of the first round of the men's team pursuit. What are the Track Cycling World Championships? The Track Cycling World Championships have been held every year since 1893 and see the best indoor cyclists from across the globe come together to compete in ten disciplines over five days. Events range from the gruelling omnium, which sees competitors involved in four different races in a single day, to the lightning-fast time trials. The winners of each event are crowned world champions and awarded the iconic rainbow jersey, which they can wear during races for the next year to mark their achievement. The event is being held for the second time in Pruzskow, near the Polish capital of Warsaw, and Great Britain’s 21-strong team will be hoping to improve upon their two gold medals won in the 2018 edition in the Netherlands. Britons competing this year include former champions Laura and Jason Kenny, reigning madison champions Katie Archibald and Emily Nelson, and Vicky Williamson, returning to the velodrome nearly three years after sustaining serious injuries in a horrific crash. 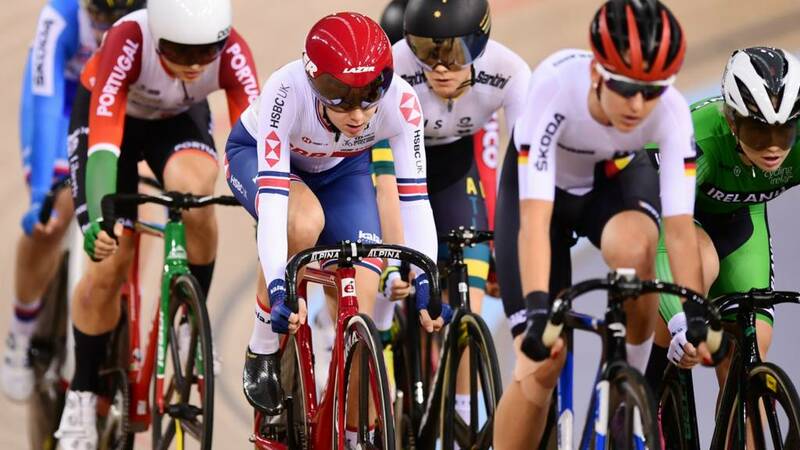 You can watch live coverage from all five days of the Track Cycling World Championships on the BBC. Action from the first four days will be shown on the BBC Red Button and on the BBC Sport website, while the final day of the competition will be broadcast live on BBC Two, with all of the coverage being available live and on catch-up on the iPlayer. Full coverage details can be found here.